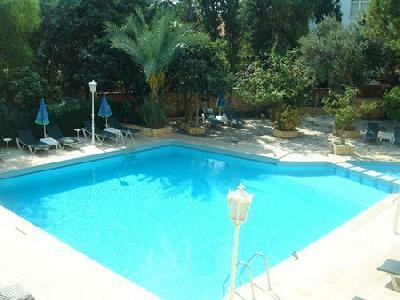 The Ekici Hotel provides comfortable accommodation and a good range of facilities for all. 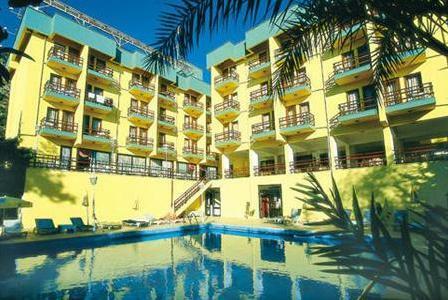 The hotel offers a lobby bar, pool bar, TV room, swimming pool, children's pool, children's park, table tennis, water sports, 24 hour reception, room service, medical assistance, currency exchange facilities and parking facilities. Rooms feature private bathroom, direct dial telephone, Sat TV, air conditioning and balcony. Please Note: All visitors to Turkey will be required to purchase their entry visa via the Turkish Government website www.evisa.gov.tr prior to travel. 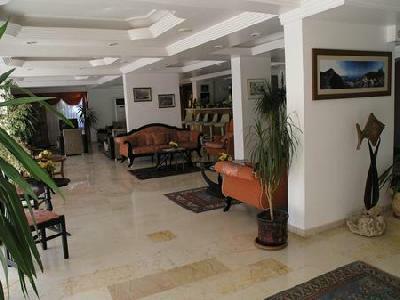 The hotel is situated on a main street, just above a small pebble beach. The resort centre is close by so there is access to many shops, bars and restaurants. The resort of Kas is approx 160km from Dalaman Airport.